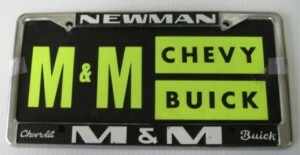 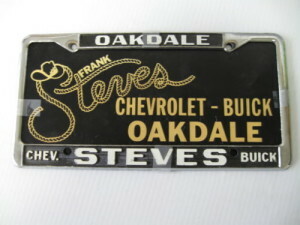 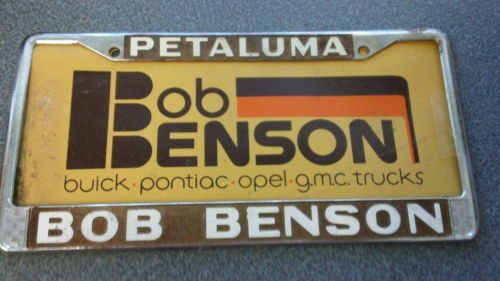 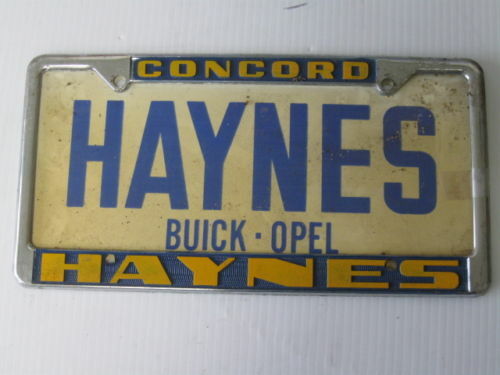 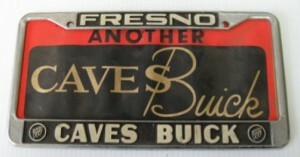 After the post we did yesterday about the Buick Automobile Dealership License Plate Frame, we did a bit more research and found these. 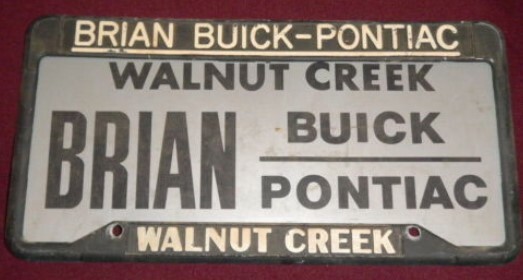 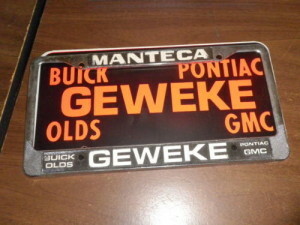 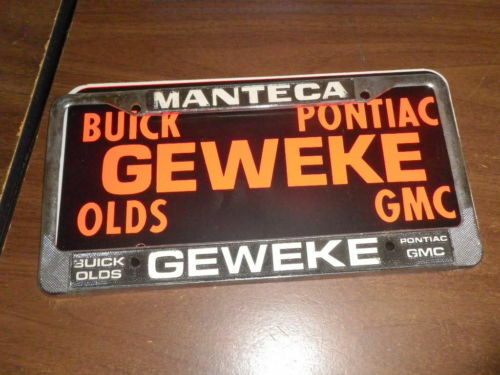 These are neat examples, complete with the matching buick auto dealer license plates PLUS the frames! 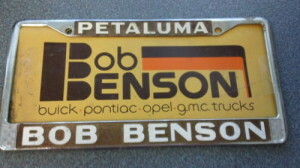 How cool would this look on the front of your turbo regal? 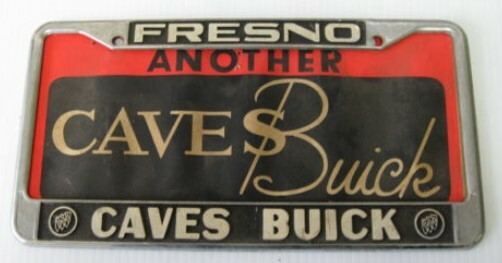 Especially if they were from the actual buick dealership that your car was original sold from!